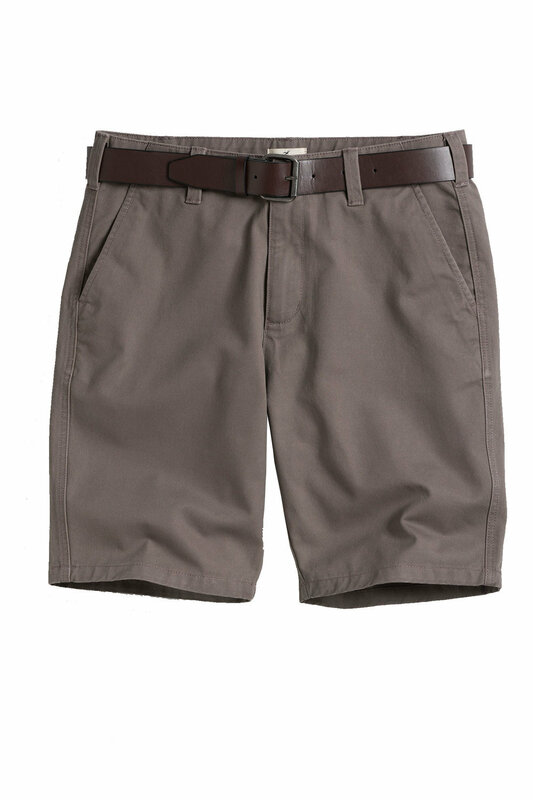 Stock Low : 55 items left. 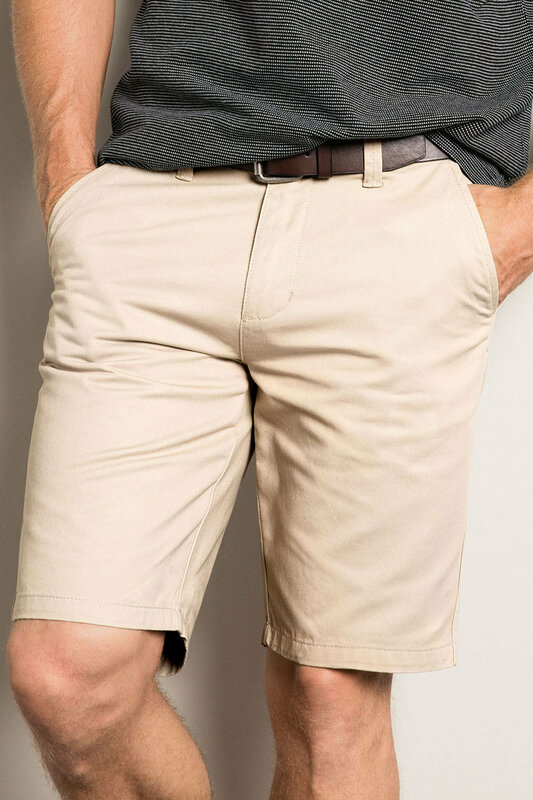 Up your Spring/Summer style game with these Chino Shorts from Southcape. Featuring a centre front zip and button fastening, side angled pockets, back welt pockets with button closure and a detachable belt. 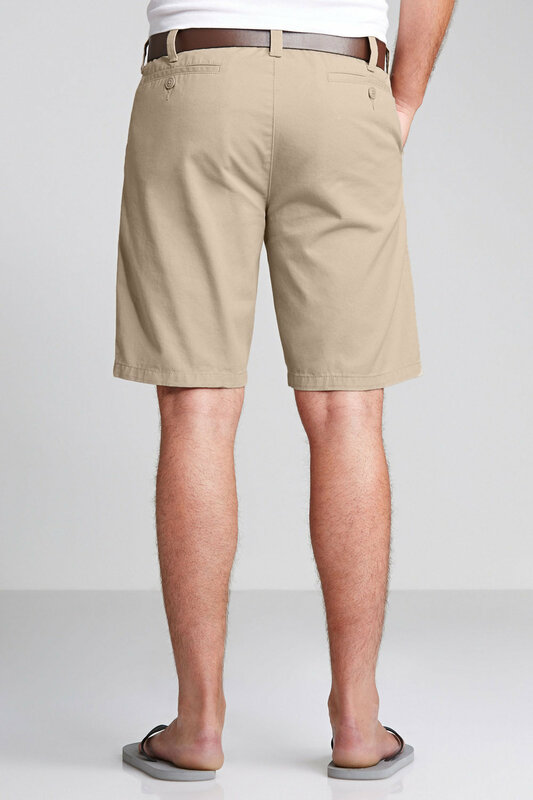 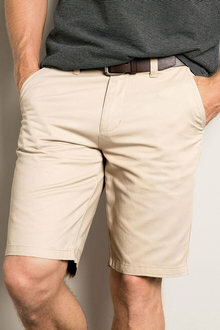 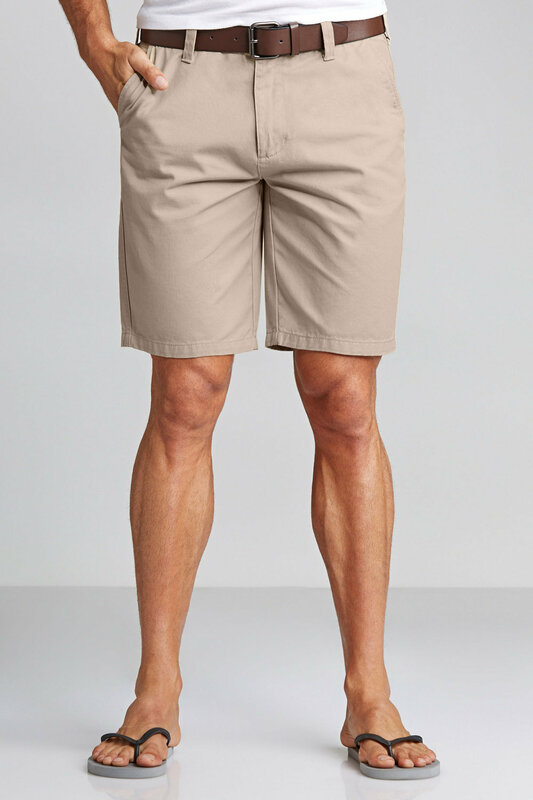 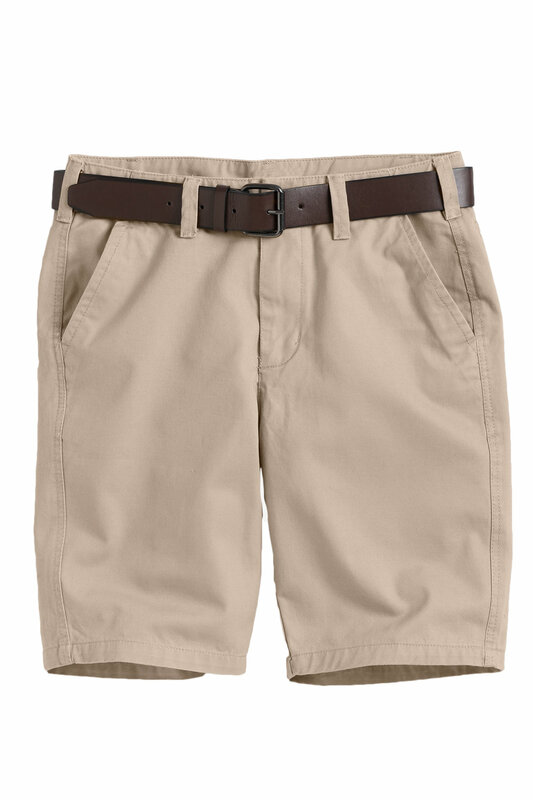 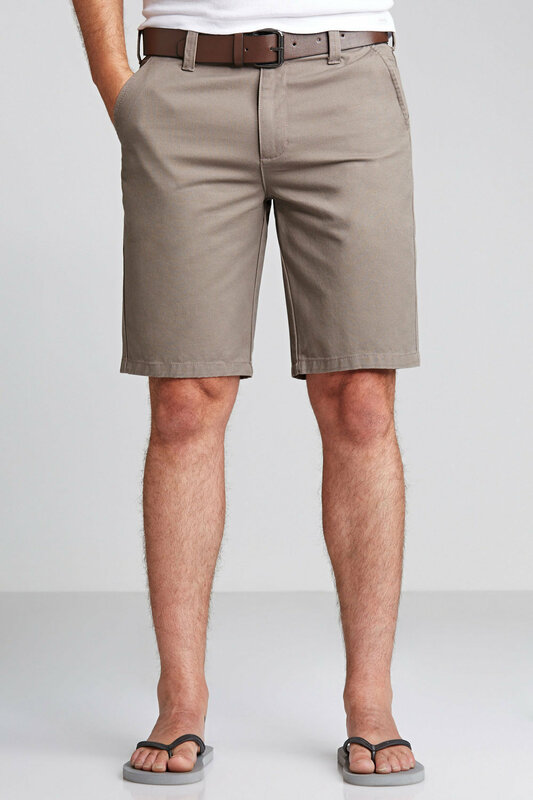 Wear these men's shorts with t-shirts or button shirts and casual slip on shoes.